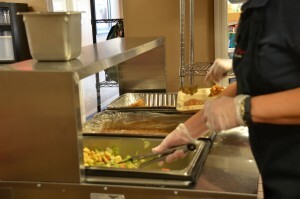 Currently, we are serving hot meals to the hungry in Boone County every evening of the year. We provide prayer and financial support to the Mary Rose Mission in Grenada. This mission in Grenada supports St. Martin’s Home for the Aged, an assisted living facility for the less fortunate people of Grenada. Click HERE to learn more.